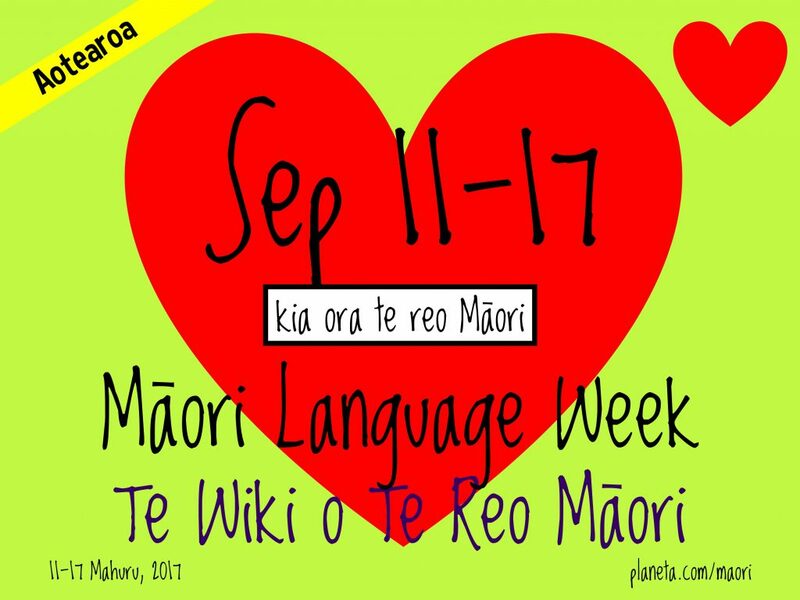 Māori Language Week, te wiki o te reo Māori, is a government-sponsored initiative intended to promote the use of Māori language, one of the three official national languages of the country (Māori, English and New Zealand Sign Language). The week is part of the broader Māori language revival. What are the dates of Māori Language Week 2018?